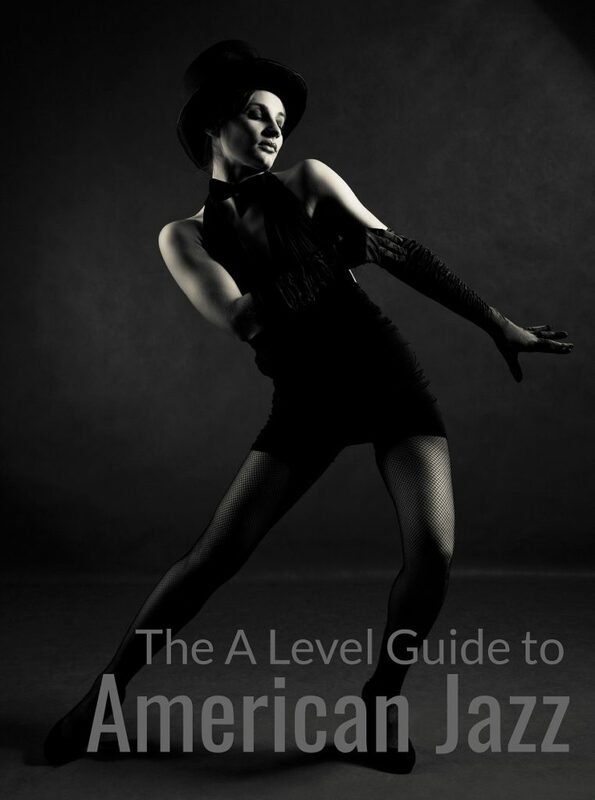 The A Level Guide to American Jazz is now available. Kelly musicals, Singin’ in the Rain from Singin’ in the Rain. 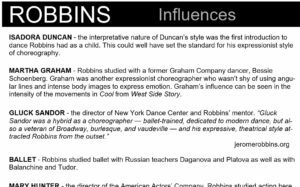 Practical student workshops will also be available from Juka Dance, working in parallel to this resource. More details to follow.